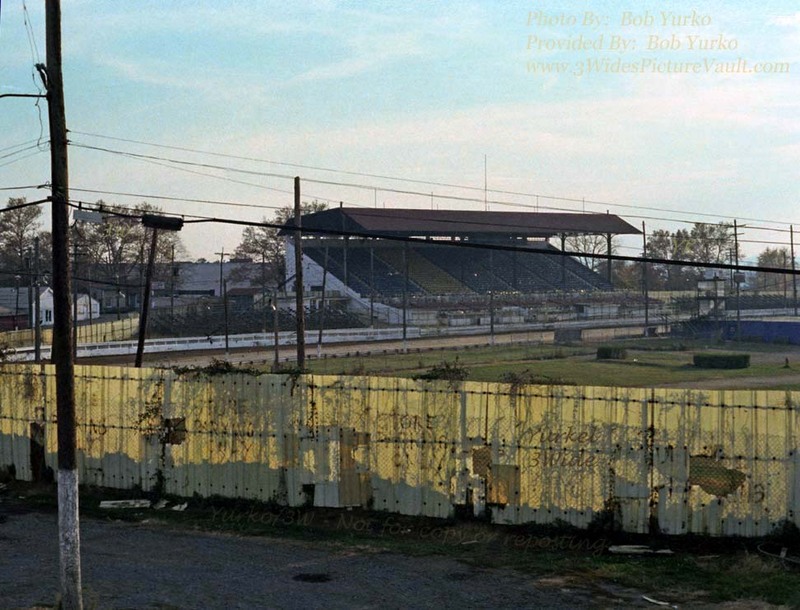 Comments: Comment: Very interesting photo that captures the stillness of a speedway at rest. Visitor's Comments Your comments are appreciated... and they help us all remember! 04.04.15 Rick Shive This was my view of the track as I pulled in toward my parking spot near turn one.